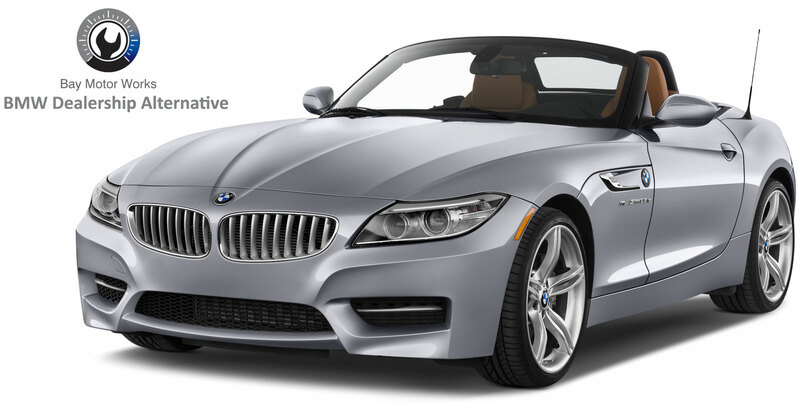 Bay Motors Works is a BMW diagnostics and repair shop in San Francisco since 1995 working on the entire BMW model line. 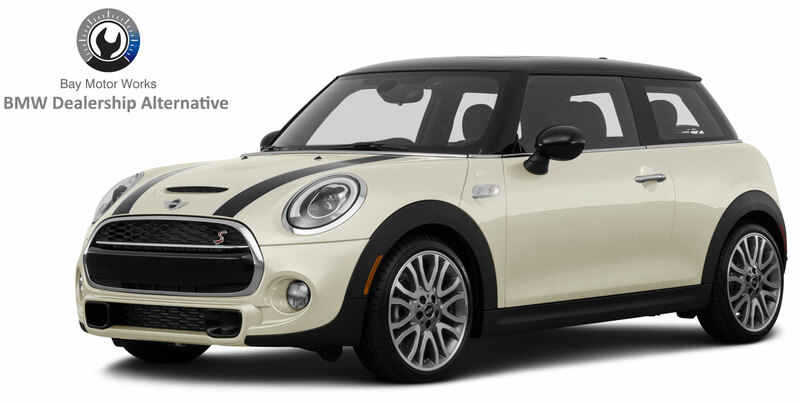 We also work on Mini Cooper automobiles. 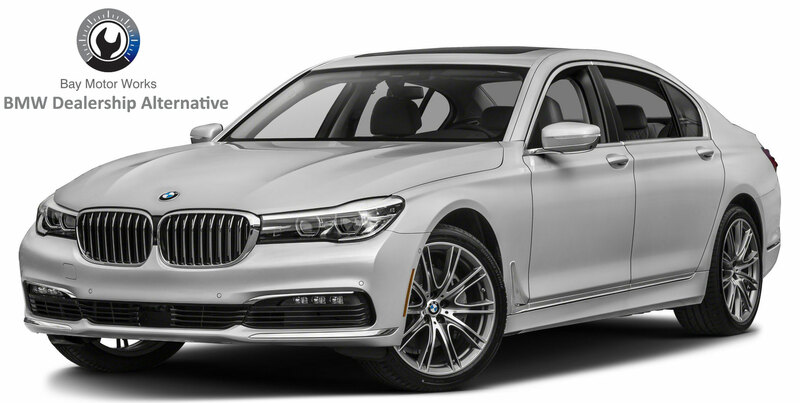 We specialize on BMW and Mini, and we are able to offer repairs and service on the entire brand line – from vintage cars to the latest models. We offer competitive prices on shop rates and parts, giving you optimum value for your money. We are professional and courteous and ensure we diagnose your car properly in order to make effective repairs or routine maintenance on your car. We offer OEM specific replacement parts to ensure perfect fitment and the best performance in your car. 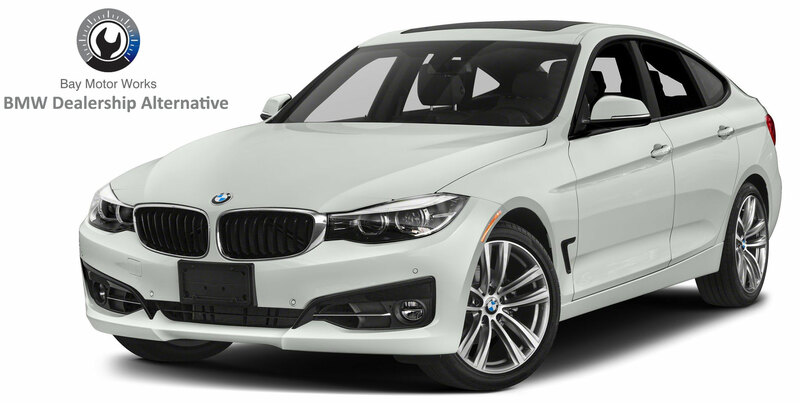 We offer CA Smog Certification for all BMWs from model year 2000 and upwards. We do tire installation and wheel balancing as well as wheel alignment using a full Hunter Engineering car rack alignment system. 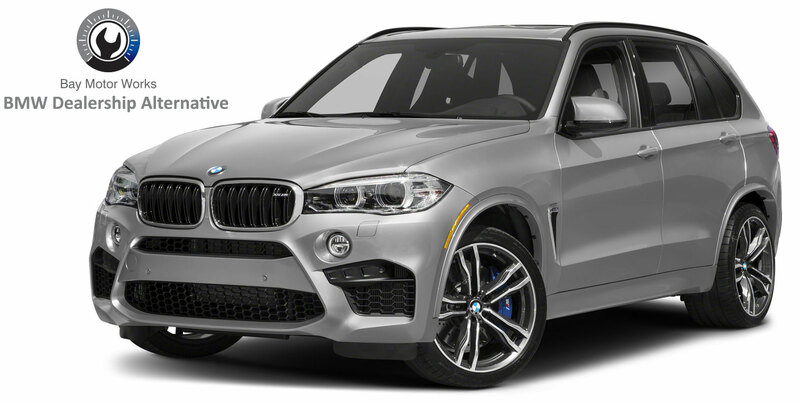 Over 20 years of working experience on all BMW and Mini models. Dealer / BMW trained technician with accreditations from ASE, BMW / STEP Program / Group University, etc. Cliff is also a Diagnostics Specialist. He’s always been friendly, informative, and quick (1 to 2 day turnaround) while providing top notch quality service. Clifford is awesome, fair and patient. Now that my car is getting a bit “mature”, I’m so glad to have found a BMW mechanic I trust. These guys are honest, efficient, and patient. They helped me understand the problem and get it taken care of in a very timely manner.